The Huawei P30 Pro leaked renders suggest a gradient real glass panel design. 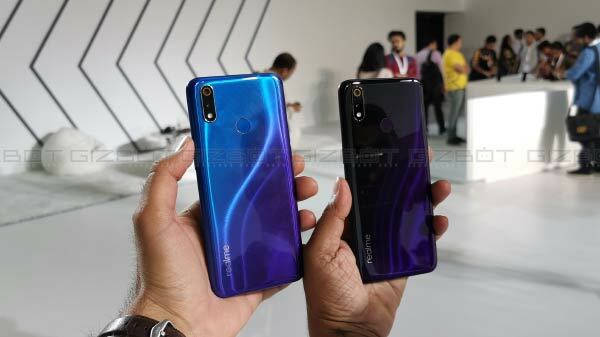 The Chinese consumer electronics giant Huawei is apparently working on its next premium offering the Huawei P30 line-up of smartphones. The device will be succeeding company's widely popular P20 series and is expected to be available for the masses in early 2019. The Huawei P30 series has also been leaked a number of times over the web which has given some insight on the specifications and features which they will pack. The Huawei P30 line-up of the smartphone has been tipped to include three different variants including P30, P30 Pro and P30 Lite. 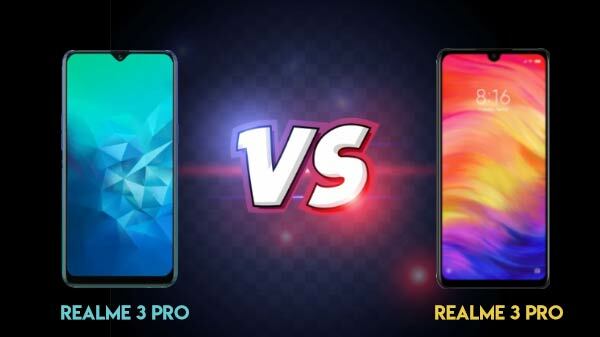 Now, the Huawei P30 Pro has been spotted over the web and the leaked render suggests that the smartphone brings only marginal changes over its precursor, i.e, the Huawei P20 Pro. The leaked renders are said to be posted on the Chinse social media website Weibo which were spotted by SlashLeaks. 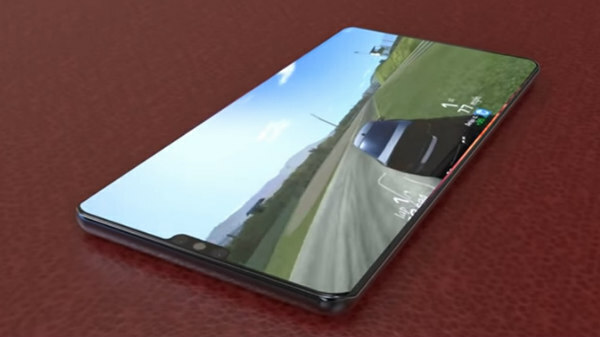 The renders highlight the design of the Huawei P30 Pro and the device sports a triple-lens rear camera module as it has been suggested in the earlier leaks. The rear camera setup is has a Leica branding and is accompanied by an LED flash. Up front, the smartphone has a thin bezel design with a teardrop notch on top of the display. The rear panel features a gradient glass panel. As for the key placement, the power key along with the volume key is placed at the right panel of the smartphones. As for the previous leaks and rumors, the Huawei P30 Pro is said to feature a quad-cam rear camera setup which will use a 10X lossless zoom. On the other hand, the standard P30 will pack a triple-lens rear camera setup. We still are waiting for more information to be available on the upcoming Huawei P30 line-up of smartphones and will keep you posted with all the information related to the same.